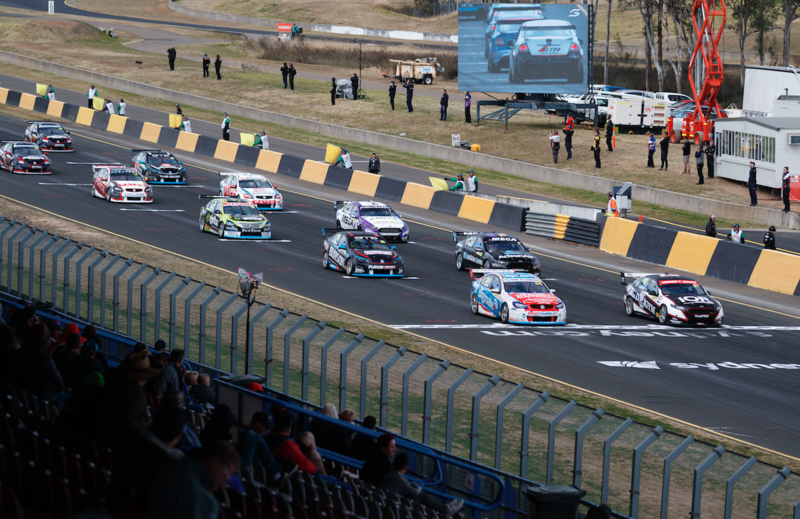 Would-be Supercars stars will have a chance to win their way onto the 2019 Dunlop Super2 Series grid. 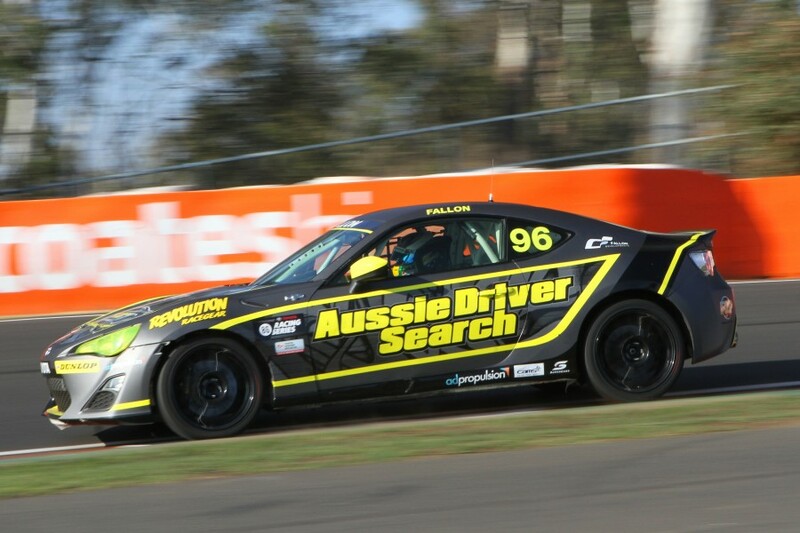 Now in its third year of operation, talent-finding contest Aussie Driver Search (ADS) is set to award a fully-funded drive to the winner of its 2018 competition. Organisers have announced the Super2 opportunity for the winner as part of a near $1,000,000 prize pool for its latest season. This year, 2017 competition winner Jake Burton will contest the Toyota 86 Series, having scored an arrive-and-drive package. ADS founder Kyle Austin, who has extensive history in driver training for both the street and the race track, says the Super2 entry will be fielded by “a proven squad”. “We are proud to be giving a talented driver the opportunity to step into the Super2 category, it is something we honestly never thought would be possible,” said Austin. “The ultimate dream of any race driver in Australia and New Zealand is to race in the Supercars, however it is simply not attainable for the majority of people due to the huge budgets needed. The ADS competition is conducted through a number of qualifying rounds at various race tracks across the country, with hopefuls steering a variety of vehicles. Those used in the 2017 contest included Toyota 86 Racing Series cars, a V8 Ute, BMW 130i, HSV GTS and Nissan Pulsars. Full details of this year’s program, including how to enter, are expected to be confirmed via the competition's website, www.aussiedriversearch.com, in the coming days. While a major step for the ADS program, it is not the first time that a drive in Supercars’ second-tier has been offered as a talent-search prize. Nissan Motorsport PIRTEK Enduro Cup regular David Russell had his first taste of Supercars in the 2003 Super2 Series after winning his seat in a similar ‘Chance of a Lifetime’ program. Last year's Super2 Series winner Todd Hazelwood also won his way into the category - scoring a one-off drive in the 2013 finale by taking out Kelly Racing's Shannons Supercars Showdown television show.